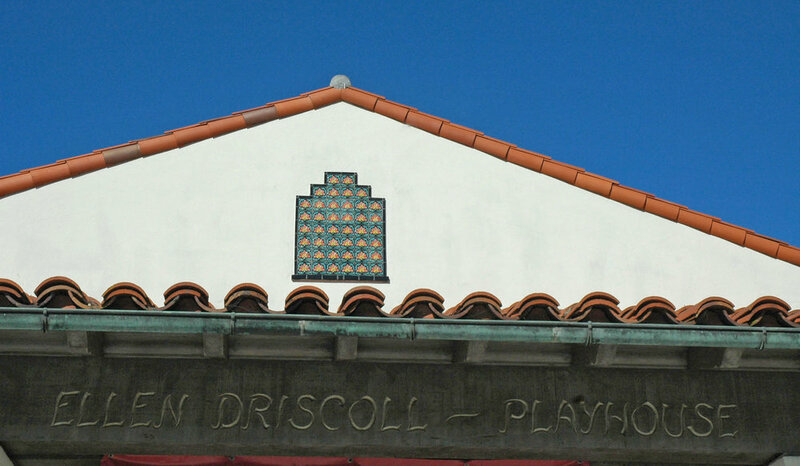 The historic Ellen Driscoll Playhouse was constructed in the 1930’s on the Havens Elementary School campus in Piedmont. 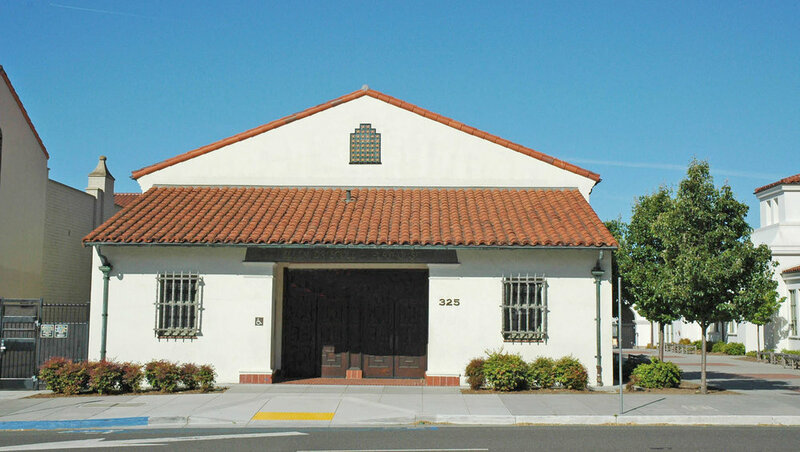 A joint-use facility, it is used extensively by the elementary school, Piedmont Adult Education Department, and the local community. 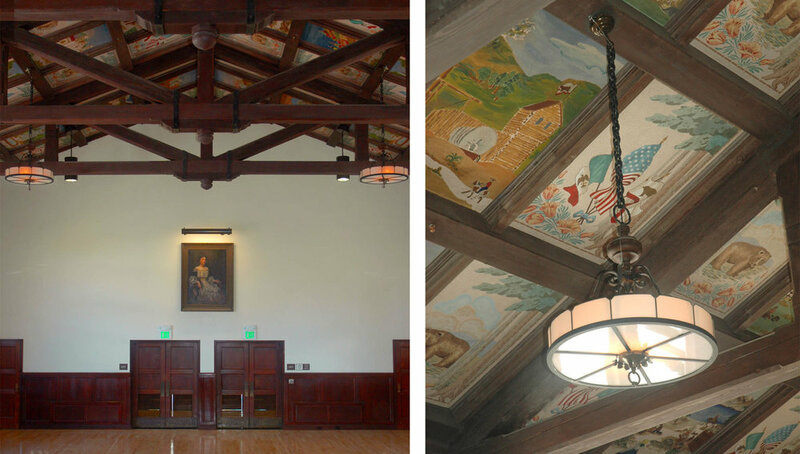 murakami/Nelson was challenged with modernizing and seismically strengthening the building including restoring historic wood windows and architectural woodwork; preserving historic ceiling panels; adding a new music classroom and providing new stage access and accessible restrooms. The sustainable project was designed to meet CHPS standards.